The popular seafood restaurant chain Red Lobster is not immediately closing down, according to the spokesperson of Darden Restaurants Inc., Rich Jefferson. Jefferson made this very clear on Friday with Darden commenting, “We never said we were closing any restaurants.” He claims that a portion of the media is being dishonest in publishing news and that the rumors originated from the LA Weekly news publication. He said the publication “was clearly being facetious.” However, LA Weekly never stated that Red Lobster was definitely closing; the piece only reported upon public speculation about the news that Red Lobster would be sold or spun off. Darden Inc. seemed to imply its shareholders are unhappy about reports that explore public speculation over the possible closure of Red Lobster. They also announced a few days ago that they are planning to cut down some of the locations of Long Horn Steakhouse chain. The reports of the possible closure of Red Lobster started pouring in over the last few days and are trending across all the major search engines due to Red Lobster’s popularity. Darden’s President, Andrew Madsen, said the previous day that the menu of the Olive Garden restaurant chain “failed to keep pace with guest expectations that started to evolve much faster.” He stated that the budget conscious customers are looking for cheap dinners, and it seems Darden was unable to attract those customers. 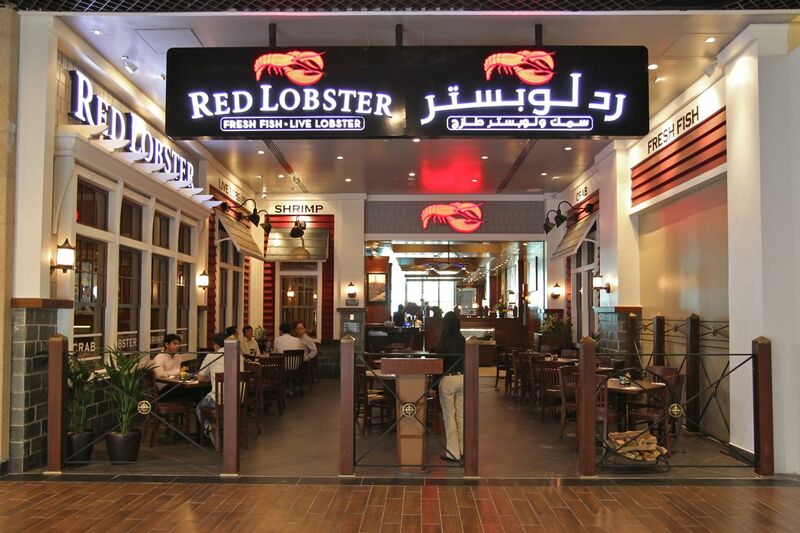 Revenue from Red Lobster locations did slip significantly last quarter. The loss in revenue was almost four percent last quarter, confirmed by various reports on Darden restaurants. Half of the revenue of Darden comes from the Olive Garden chain and in the last quarter profit from this chain increased more than 10 percent from the new Olive Garden restaurants locations. Darden officially announced that Red Lobster management would possibly spin-off the chain to a new brand. The profits from Red Lobster have reached more than $2.6 billion. Spin-off or selling Red Lobster to a separate company makes the exact future of Red Lobster impossible to predict, yet a spokesperson from Darden also confirmed that these claims of Red Lobster closing down are false and that the restaurant chain will keep on supplying the favorite cheddar biscuits and shrimp. Numerous news outlets have gone on record stating that the food at Red Lobster is substandard, and that the company should focus on improving the quality of the fare served in its restaurants. Darden is a pretty popular brand and having addressed these controversial issues, they also mentioned their vision of opening 100 new branches of their chain to accelerate revenue growth. Red Lobster already has 89 restaurants as confirmed by FactSet data. The organization may spin-off or shall take help from other organizations but parent company Darden claims no restaurants will be immediately closed. The chain may be sold according to the company’s official press release, which says it expects the chain will be sold or spun off. Darden has confirmed however, that Red Lobster restaurants are not immediately closing. 6 Responses to "Red Lobster Not Immediately Closing Darden Inc. Claims"
I just noticed this morning that our Red Lobster has taken down their sign and blocked entrance to the parking lot. What is going on? I would not take my dog to eat at this NASTY chain. Sorry excuse for a restaurant. Hurry up and go away! Please, Please, DO NOT ever close Red Lobster. Are family knows this is our favorite restaurant and theirs too. And the food is excellent!!!!!!!!!!!!! From family in Pueblo CO.